Description: LIKE NEW, NO GST! VERSANTE concrete hi-rise just across from Lansdowne Mall and skytrain. 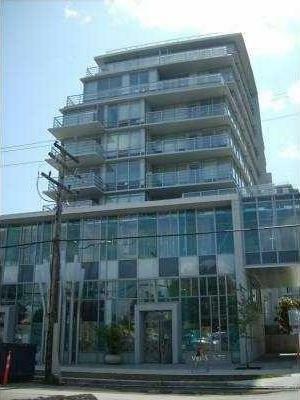 This 8th floor, 2 bdrm and 2 bath, 745 sf condo boosts unobstructed view to the East. features laminated H/W flooring, S/S appliances, granite countertop, 1 parking and low maintenance fee inc. gas and hot water. Gym room and indoor pool for your leisure. Just 1 yr new with 2-5-10 NHW. Steps to skytrain, mall and schools. Buyer to verify all measurements.